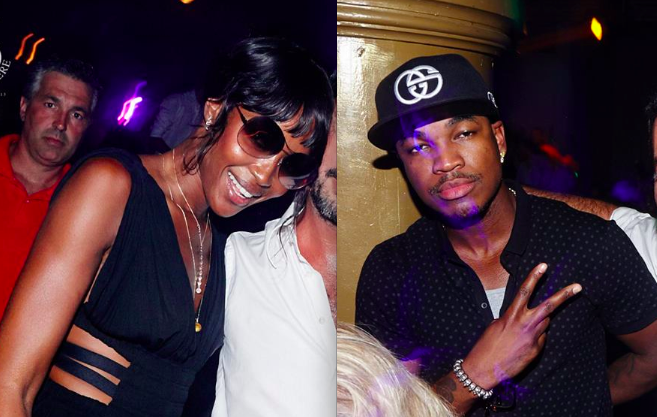 The supermodel Naomi Campbell and the Grammy award-winning artist Ne-Yo were spotted at BIGSTAGE's party on the 6th of August where the main act was Avicii! Multi‐platinum, three‐time Grammy Award­‐winning recording artist Ne-­Yo performed at ‘superclub,’ Aqwa Mist on the 7th of August, but the night before he decided to party to Avicii tunes in Olivia Valere. Also at the party was the famous supermodel Naomi Campbell, who was seen in Marbella also in the beginning on July! Avicii is coming to Marbella 6 August!